An assortment of coloring projects to create and decorate! 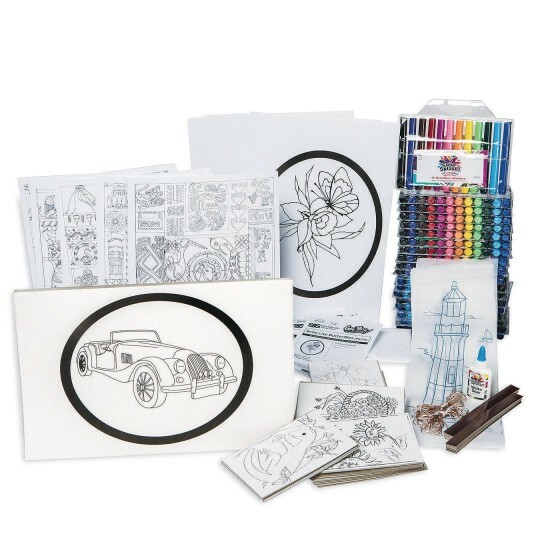 An assortment of coloring projects to create and decorate! Perfect for groups of varied ages and skill levels. Some projects require assembly. Markers included. Assortment may vary from what is shown. Makes 120+ projects!